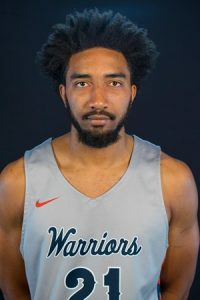 Lewis-Clark State senior Dana Abe has been named the Frontier Conference men’s basketball Player of the Week. The Seattle native averaged 23.5 points per game in leading the Warriors to a pair of wins over 22nd ranked Rocky Mountain and #2 ranked Carroll College. Abe poured in a career-high 31 points in the win over Rocky and led LC with 16 points in upsetting Carroll. The 18th ranked Warriors close out the regular season with four games on the road. 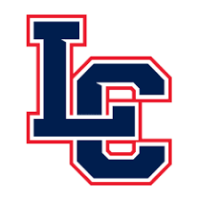 This weekend LC faces Montana Western Friday and Montana Tech Saturday with live coverage on AM 950 KOZE and online at koze.com.